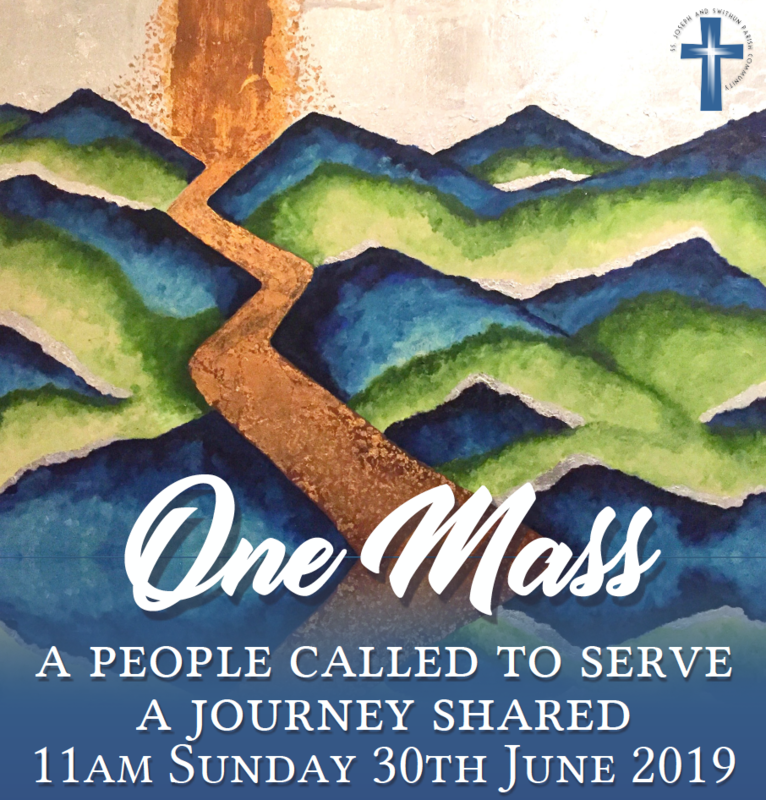 The One Parish Mass – on Sunday 30 June 2019 – will be an opportunity to celebrate our Parish and give thanks for our shared journey. Our annual celebration Mass takes place in the school grounds of St Joseph’s Catholic Primary School on Plaistow Lane, BR1 3JQ. Join us – and bring family and friends – for a shared Parish picnic and community-led entertainment. For more information, contact the Parish Office (020 8402 0459) or view our poster, which you can download and place in your windows to promote the event.